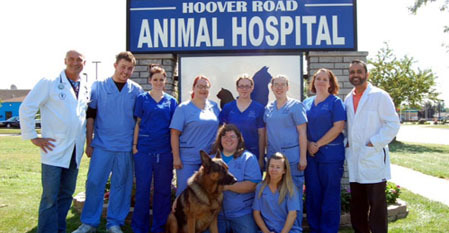 Welcome to Hoover Road Animal Hospital! 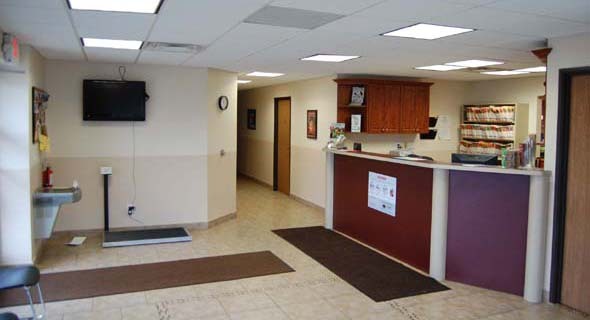 Hoover Road Animal Hospital (HRAH) is a full-service veterinary hospital located in Warren, MI. We have been operating for 2 years into a new 6.000 sq. 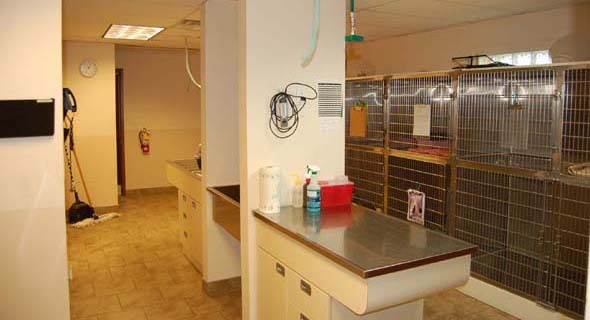 feet building where we have grooming and kennel services in addition to veterinary services. 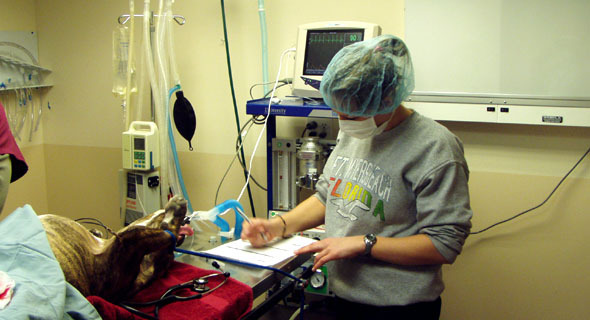 Our mission at HRAH is to provide and maintain excellent veterinary medical care to our clients and their pets. 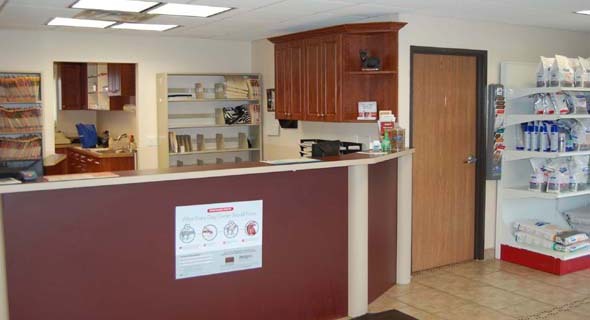 Read more about us..
Our friendly and accessible staff is always available to our clients. 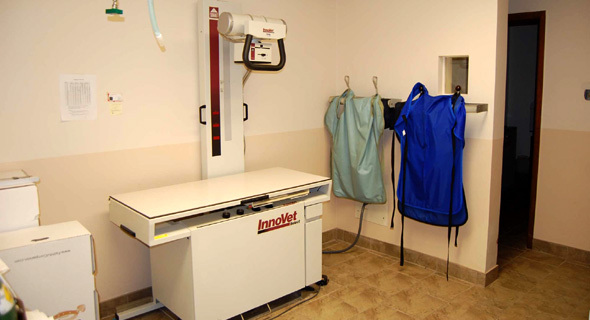 Whether it’s a routine visit or check-up or an emergency life-threatening situation..
Never leave your pet unattended in the car during the summer months as a warm car can be fatal to pets, even if you making a short stop. Need some summer hydration tips? 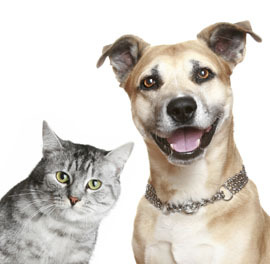 Our Pet Experts would be happy to help you and your pet stay cool.